“Want to be a dad? Cut out sausages and eat chicken,” the Daily Mail reports, prompted by the findings of a recent study into diet and fertility outcomes for couples undergoing male fertility treatment. This study analysed the diets of 141 men attending a male fertility clinic with their partners for help getting pregnant. Sperm from men who reported a diet high in processed meat had less success fertilising eggs in the laboratory. But sperm from men who ate more chicken were more successful. That said, eating a healthy, balanced diet low in processed meat certainly can’t hurt in terms of boosting male fertility. Other methods include quitting smoking if you smoke, moderating your consumption of alcohol, and avoiding things that warm up your testicles, such as wearing tight underwear or having hot showers or baths, all of which can affect sperm production. This prospective cohort study looked at the effect of the male partner eating meat on a couple’s success during fertility treatment. 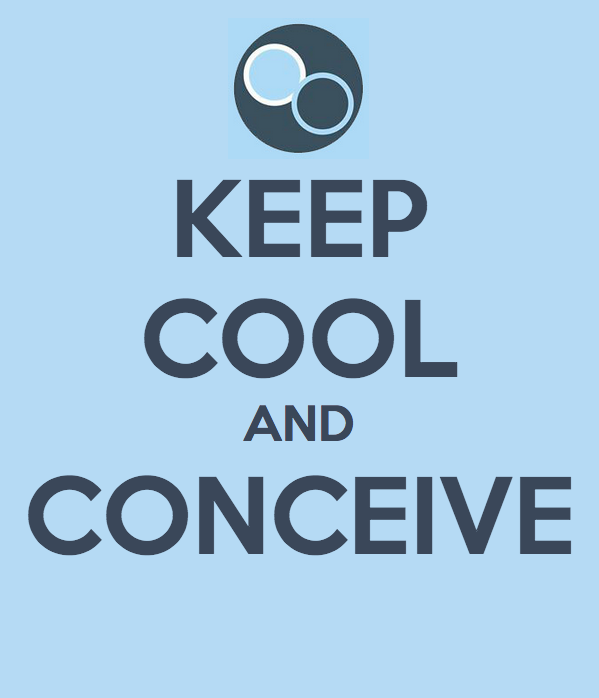 Fertility treatments are also called assisted reproductive technology (ART). There are various options that may be considered, depending on the likely cause of the couple’s fertility problems. The researchers say the possible impact of the man’s diet on fertility has had a lot of attention recently, particularly the role of meat intake, which may influence sperm development. This was the focus of their new study. This type of study can’t prove cause and effect, as the couple were already having fertility problems at the time the male diet was assessed and many other factors could be involved. A randomised control trial, randomly allocating diets differing in meat intake, would be required for this. Men’s total meat intake, including their intake of specific types of meat, was not associated with implantation, pregnancy or live birth rates. The authors concluded that, “Our study expands the growing literature regarding the relationship between diet and markers of male fertility. This study of a cohort of men attending a male fertility clinic for help to conceive found fertilisation rates in the laboratory during IVF were less successful if men reported a diet high in processed meat, and more successful if they ate more chicken. It was also not clear whether the variation in fertility rate influenced how many cycles of IVF were needed, or how long the couple needed medical assistance, before they became pregnant or had a child. If more IVF cycles were needed, this would be more expensive, especially if people are paying for private male fertility treatment. The researchers say they previously found a link between meat intake and changes in sperm shape in sub-fertile men attending a male fertility clinic. This gives a potential biological mechanism explaining how meat might be linked to fertility, but again it might not necessarily be because of meat – it could be the wider diet, or something else entirely. ⟵How Long Do You Need To Exercise For?